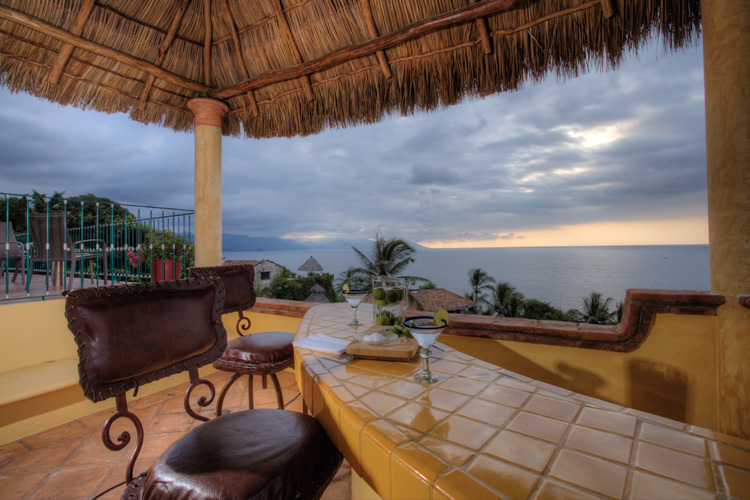 Located amidst lush greenery, in front of the ocean in beautiful Puerto Vallarta, Mexico is Casa La Villita. 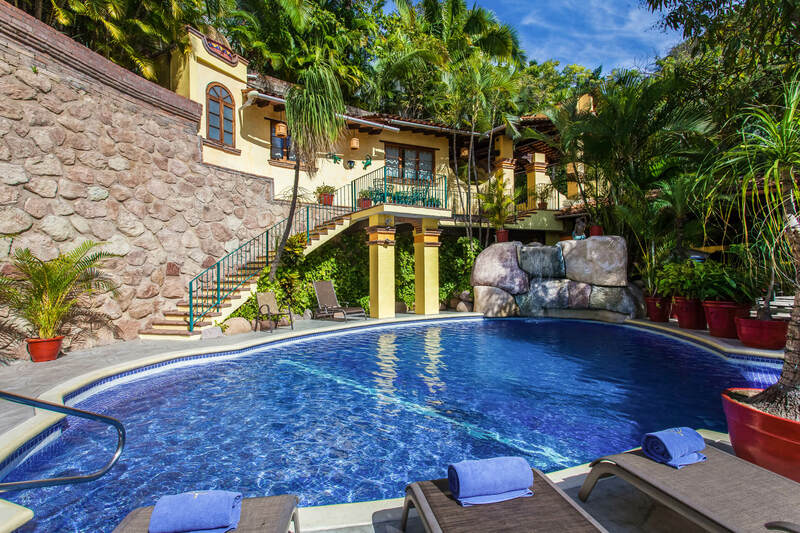 A peaceful and inspiring villa that truly holds space for you and your group. 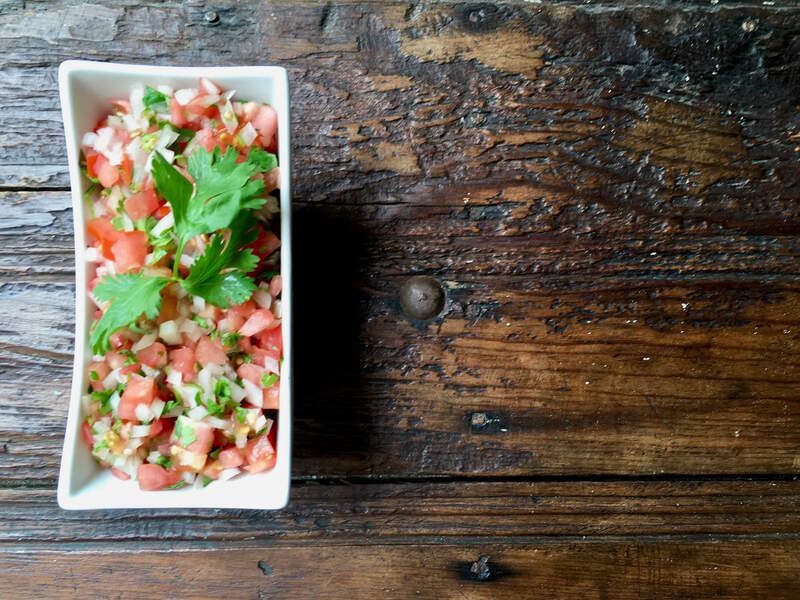 Offering you a personal and unique Mexican experience. We are honoured to welcome you to our boutique villa! 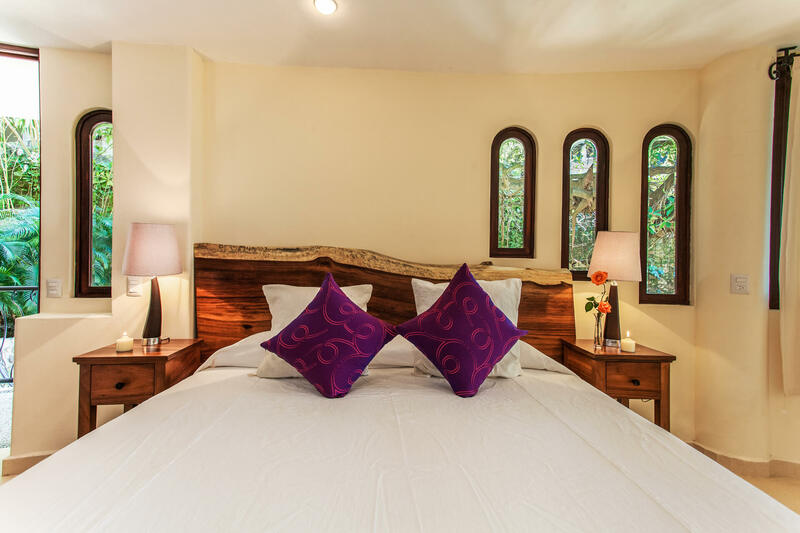 Casa La Villita is perfect for your group if you want a unique experience in beautiful surroundings and true quality time together with your friends and/or family. We are an ideal fit for groups between 8 and 30 people. 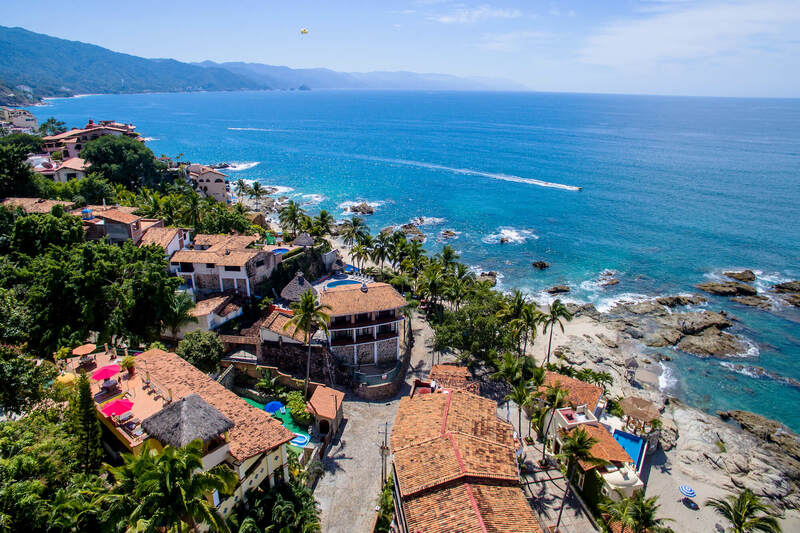 We offer exceptional on and off-site service, an outstanding culinary experience, comfortable accommodation in laid-back luxury and spectacular views of the ocean. 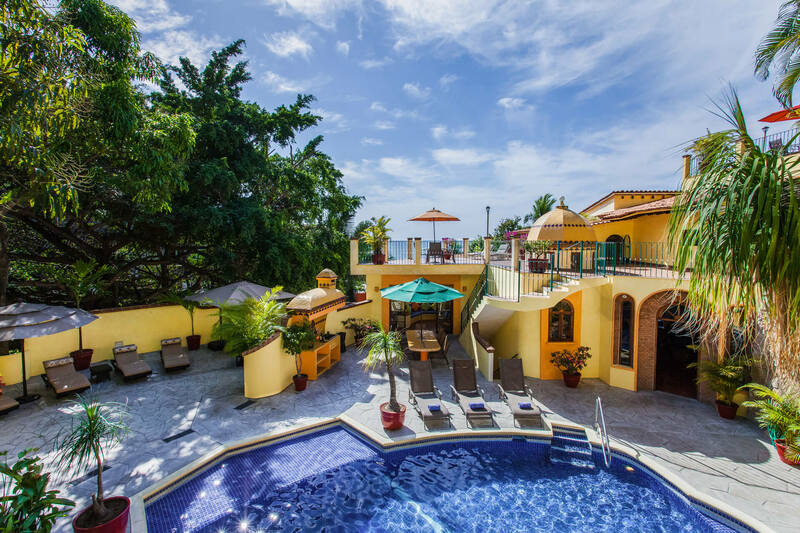 Our gated property is meticulously maintained, secure, centrally located, steps to the beach and only a 15 minute walk into town along the beach and seawall.